Unique architecture, beaches, delicious food, shopping. What more could you want in a city? With so many things to see and do, spending just one day in Barcelona and knowing what to see first can feel overwhelming. 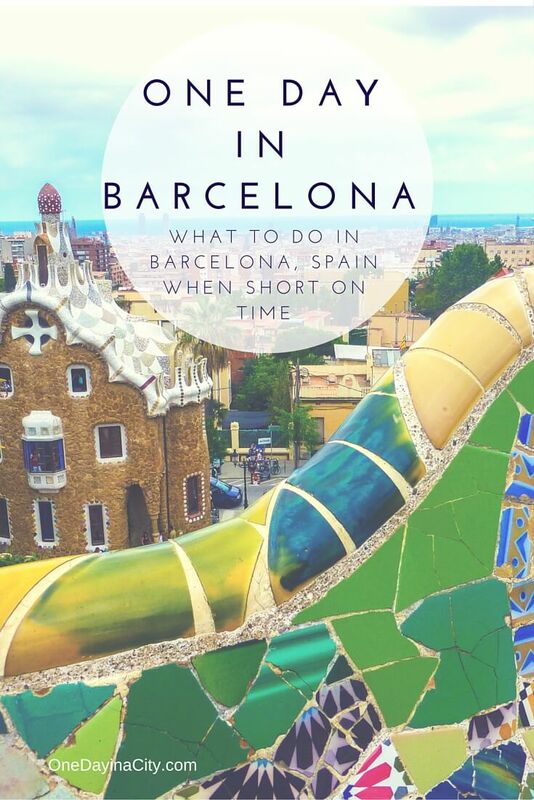 Here is my list of must-see’s in Barcelona that you can easily do in a day. 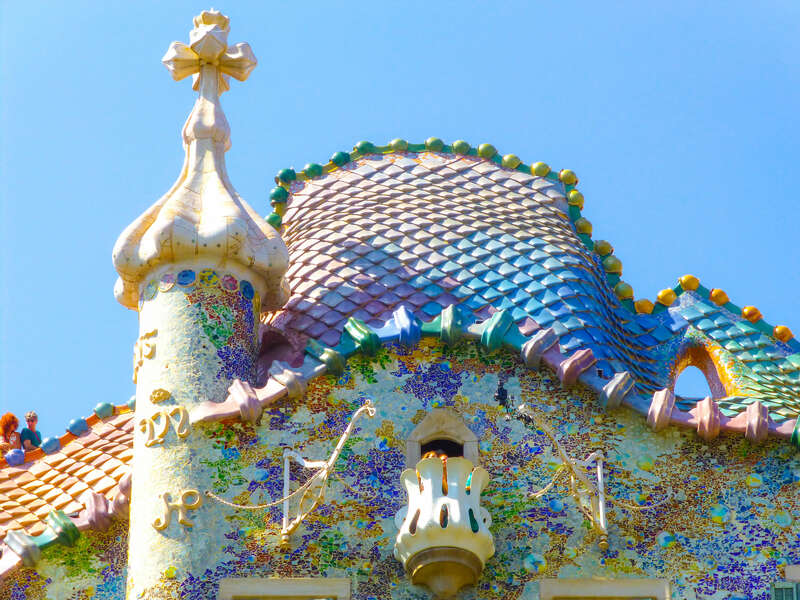 No, not “gaudy” (though you may personally think some of the buildings are) — we are talking Gaudi the architect. One can’t visit Barcelona without coming across the name Gaudi. Antoni Gaudi was a Spanish architect famous for his unique and nature-inspired designs. 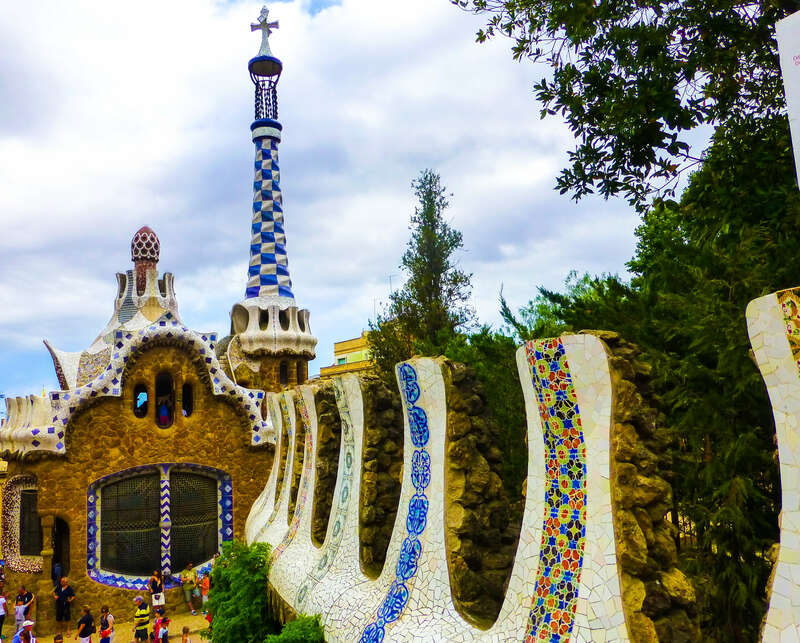 Here are some Gaudi sites you can’t miss. 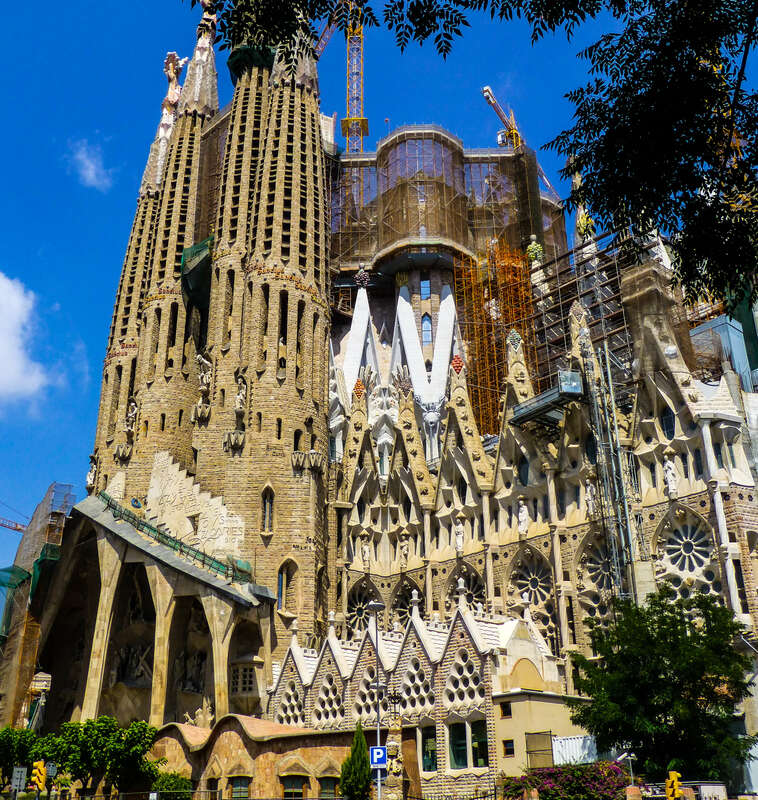 The Sagrada Familia is Gaudi’s unfinished masterpiece, and when it comes to the question of what to do in Barcelona, this Roman Catholic cathedral is usually at the top of most people’s list. Gothic and elaborate from the outside, the Sagrada Familia is even more breathtaking from the inside. Harmonically placed long panels of gray and white ascend into starbursts and the windows are placed in such a way to make the ambiance appear both dark and bright at the same time. Staring up at the creation surrounding me, I could only imagine the heightened level of awestruck I would feel if it were completed. And there lies part of the mystique of the church. More than 120 years after construction began, it is still a work in progress. Scheduled to be finished in 2026, the Sagrada Familia may not be a finalized masterpiece, but it is still a wondrous piece of architecture to be marveled at. Standing inside the Sagrada Familia made me feel I may very well be standing in history of what will be the last truly elaborate cathedral ever built. 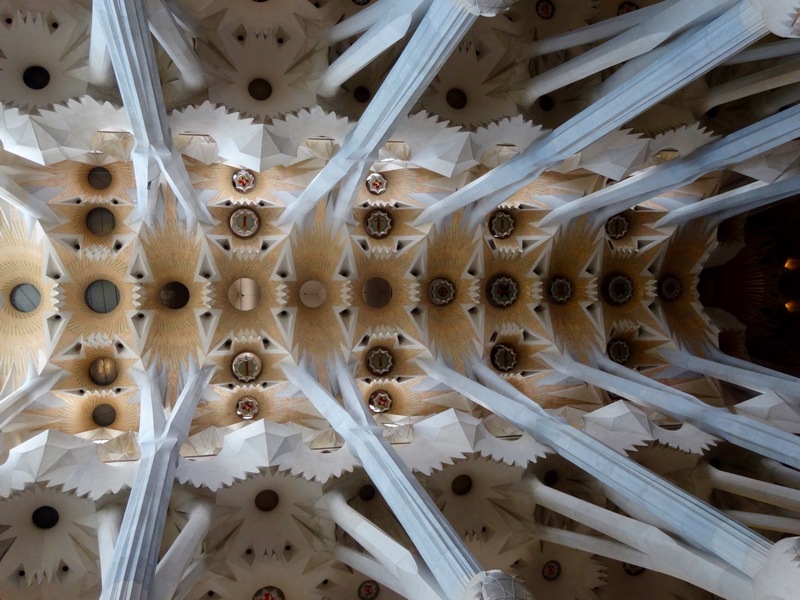 The ceiling of the Sagrada Familia. The line to go up into one of the towers is usually extremely long. 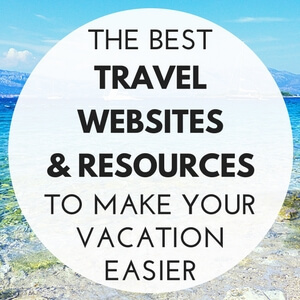 If you have the extra time, it is worth the additional few Euros. In my opinion, though, 30 to 40 minutes walking around the inside and outside of the cathedral will still give you a good feel for it and let you have more time to experience other things during your one day in Barcelona. Another work of Gaudi’s that is a must-do during your one day in Barcelona is Parc Guell, the only major landscaping work Gaudi ever undertook. It’s still quintessential Gaudi, plus some great views of the city. Swimsuit – In case you want to sunbathe or go for a dip in the ocean, or take advantage of your hotel’s pool. If you don’t think this is enough Gaudi for you by this point, check schedules for free walking tours of Gaudi’s work. Colorful Casa Batllo is a typical sight on a Gaudi Walking Tour. 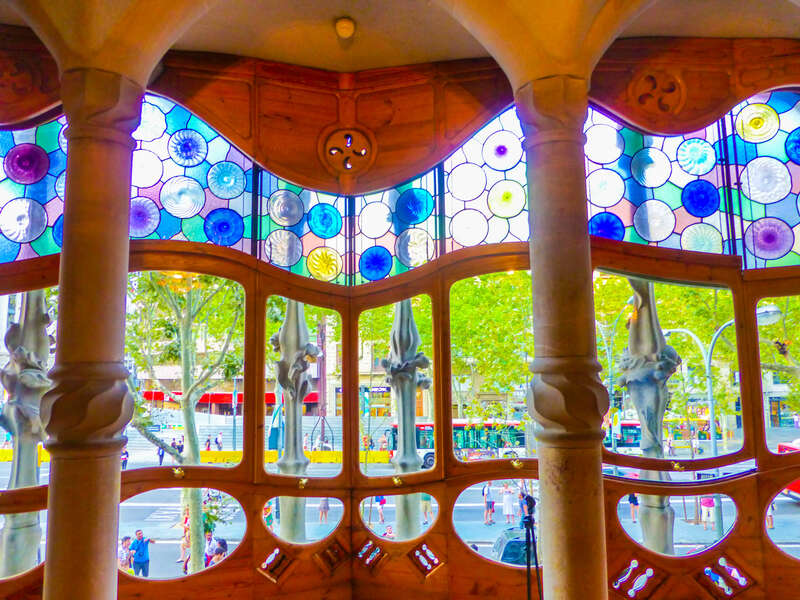 You also may want to go inside Casa Batllo if it’s not included on your walking tour — totally worth it. Casa Mila (La Pedrera) is another Gaudi designed building often visited on walking tours. After immersing yourself in the world of Gaudi for part of your one day in Barcelona, head to bustling and beautiful Las Ramblas, Barcelona’s most famous street. 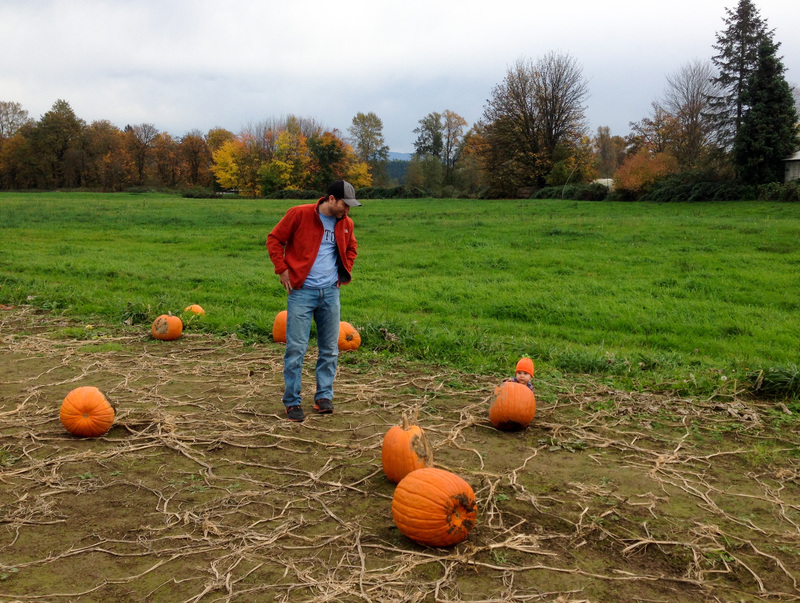 This is also a good place to stop for a light lunch or snack. Tapas are always a good choice in Spain and wash it down with Sangria instead of wine. 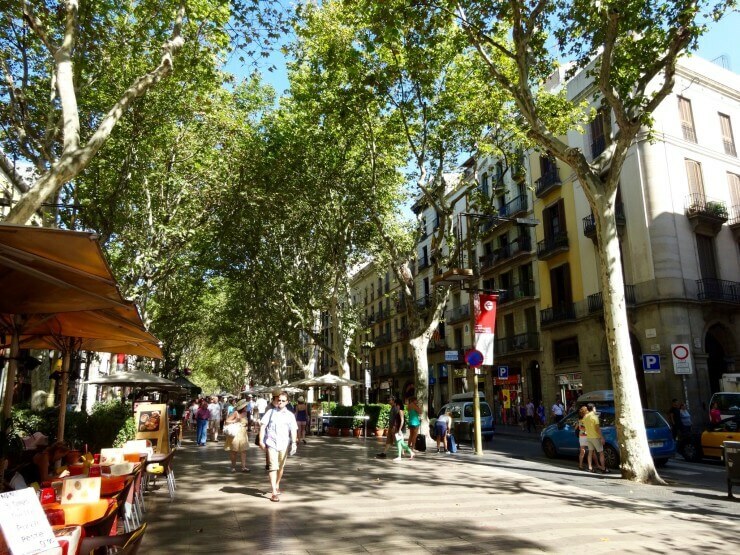 Las Ramblas is wide and clustered with cafes, restaurants, and shops so dedicate time to simply ramble down it and enjoy the atmosphere – and do some shopping if that’s on your list! 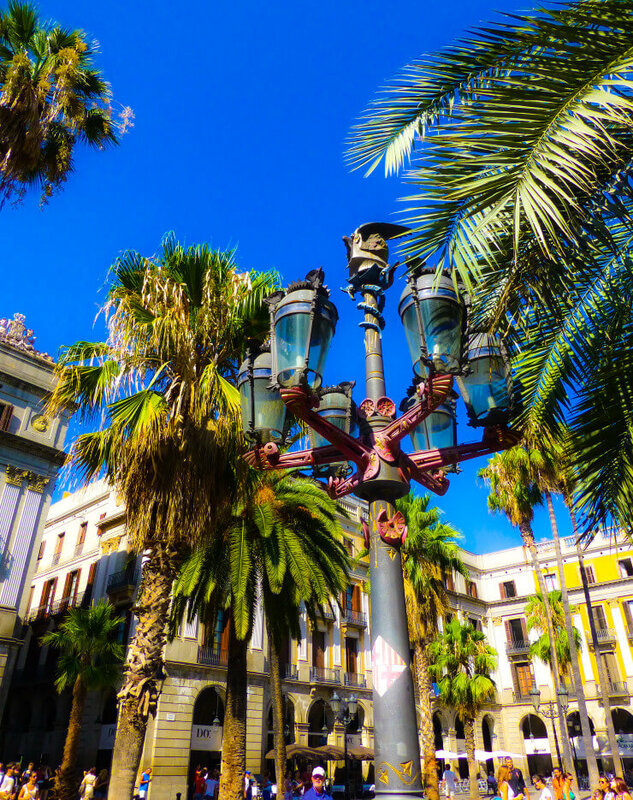 Plaza Real is located just off of Las Ramblas and is also a pretty place to enjoy some down time with a Spanish beer or cup of coffee. Barcelona offers much more than just a famous architect and street and one of those items is the beach! 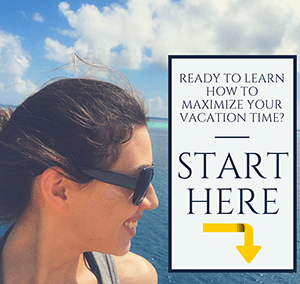 For beach lovers, skip the extra tower line at Sagrada Familia or take a shorter Gaudi walking tour during your one day in Barcelona and use that time to take a couple afternoon hours to hit the beaches of Barcelona. The ones on La Barceloneta are ideal for both sun-bathing and people-watching, plus have gorgeous views of the coastline. 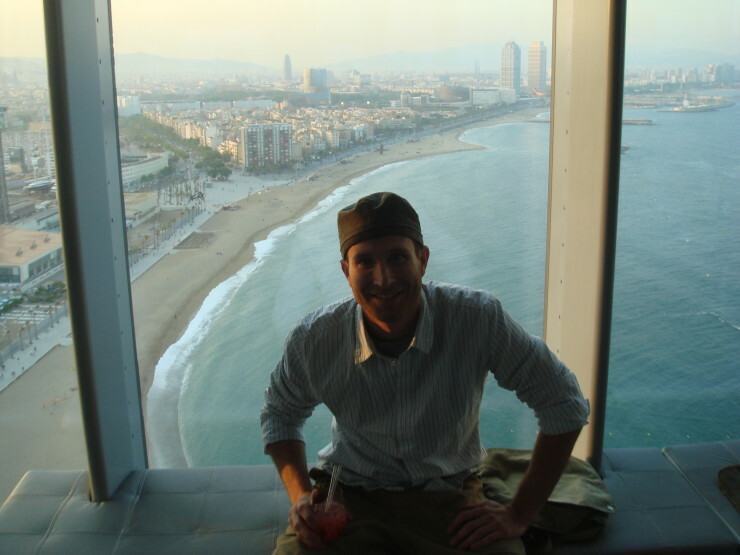 For a really spectacular view of the coast head up to the top of the trendy W Hotel in Barcelona for a drink. View from the W hotel in Barcelona. If your day in Barcelona includes time for dinner, try a seafood Paella. Barcelona is right by the sea and has fresh seafood available at many restaurants and Paella is a traditional Spanish meal. 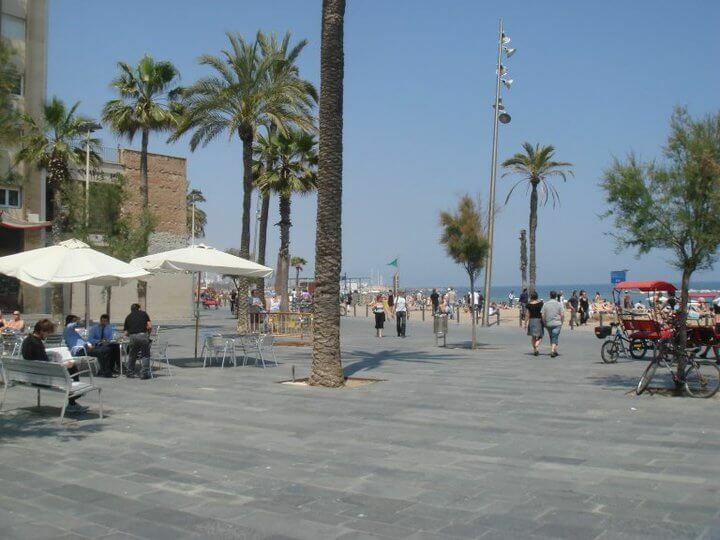 There are many nice restaurant locations to choose from along Barcelona’s boardwalk. If there’s a festival going on in Barcelona while you’re there — go! If you are lucky enough to be in Barcelona for the night, head back to Las Ramblas for drinks and dancing – pretty Plaza Real, which has a lot of outdoor seating and is located just off of Las Ramblas, is a great place to start the night – and then let the night portion of your one day in Barcelona lead you where it may. 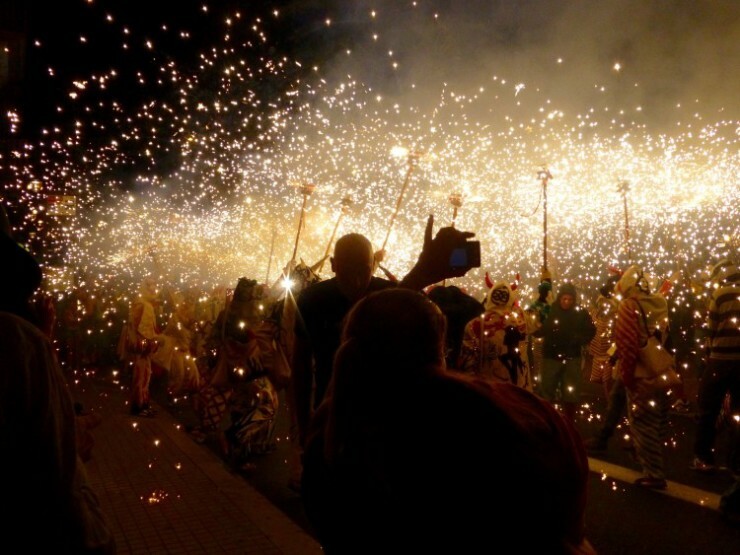 If there’s a festival or parade in Barcelona the night you’re there, be sure to check it out — these often have a carnival feel to them and are full of color and sometimes even fire. 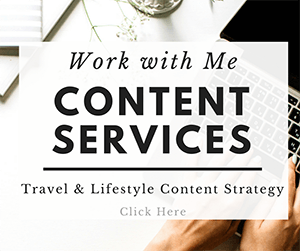 W Barcelona: I already mentioned this hotel earlier and along with having awesome views in its bar, it’s also a great place to rest your head for the night thanks to modern, comfortable rooms with great views. The hotel also has an onsite spa and two relaxing pools for some extra pampering during your vacation. Plus, the shape of the hotel is just cool. 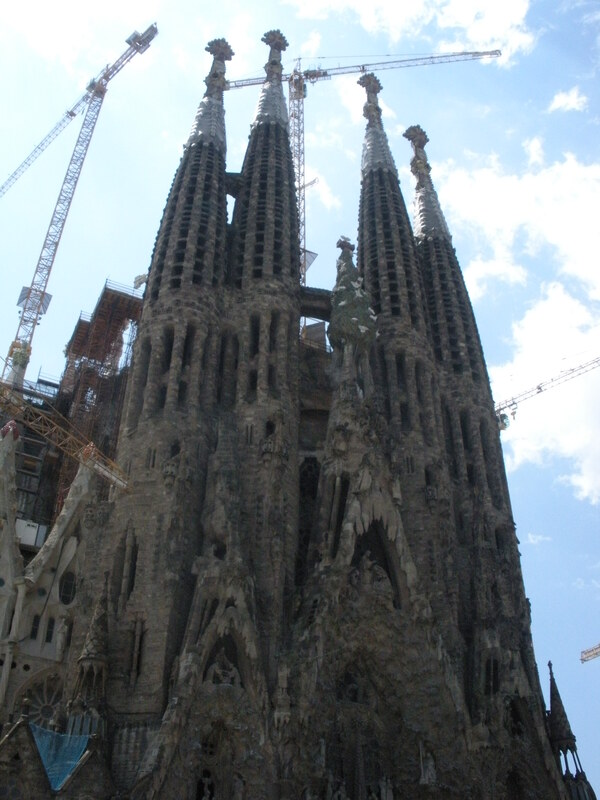 See photos and prices for W Barcelona here. Silken Concordia: This hotel is conveniently located amid a bustling street of restaurants and shops, and is also next to a metro stop that will quickly get you to the top sites of Barcelona. I enjoyed my stay at the Silken Concordia, particularly the contemporary, light-filled guest rooms and cool, quirky decor in the lobby. See photos and prices for Silken Concordia here. Hotel The Serras: If you want to splurge a bit on your hotel stay during your visit to Barcelona, check out the highly-rated Hotel The Serras, which is located right by Barcelona’s famous Gothic Quarter and in walking distance to famous Plaça Reial Square. The room are luxuriously appointed with top-notch service and amenities such as an infinity pool and rooftop terrace lounge. 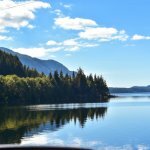 See photos and prices for Hotel The Serras here. 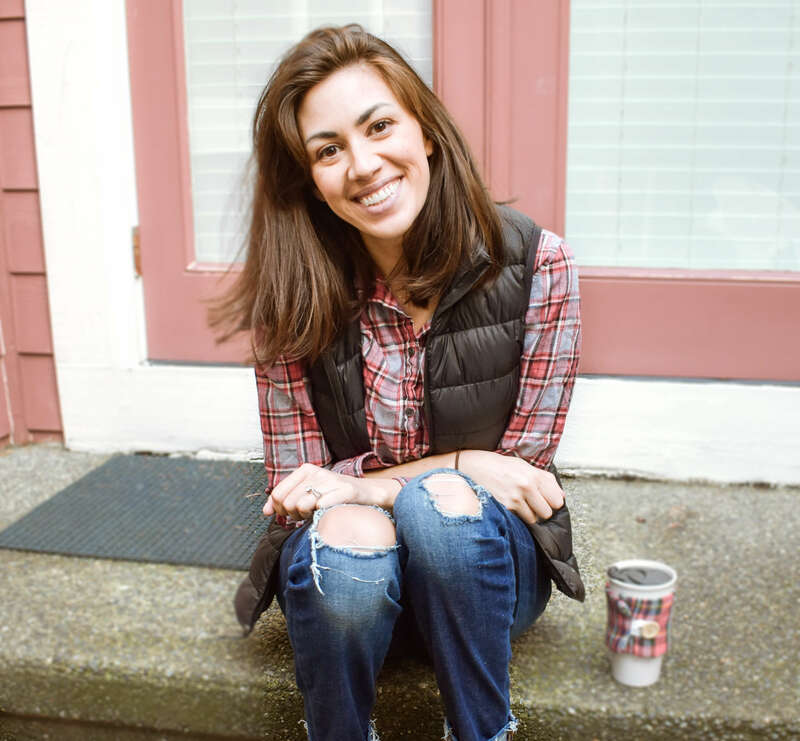 Any tips for things to do with “tween” children? 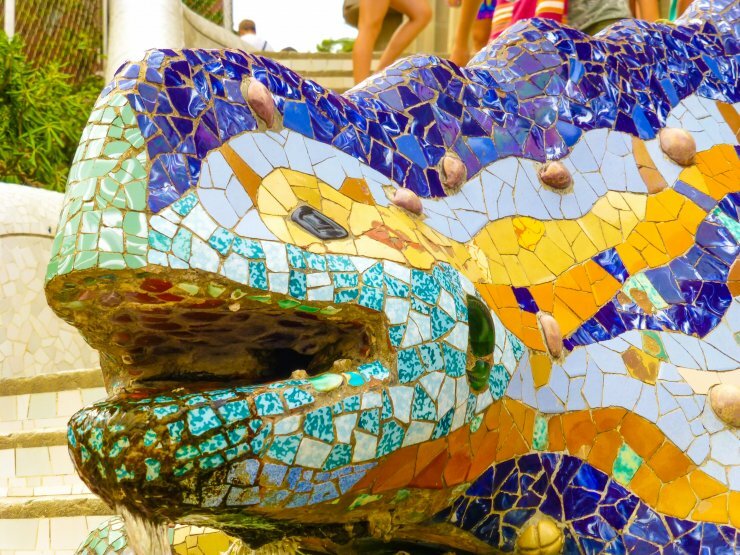 I am definitely not an expert on tweens since my daughter is still a toddler, but I would think that age group would find the Gaudi architecture cool and enjoy Parc Guell. 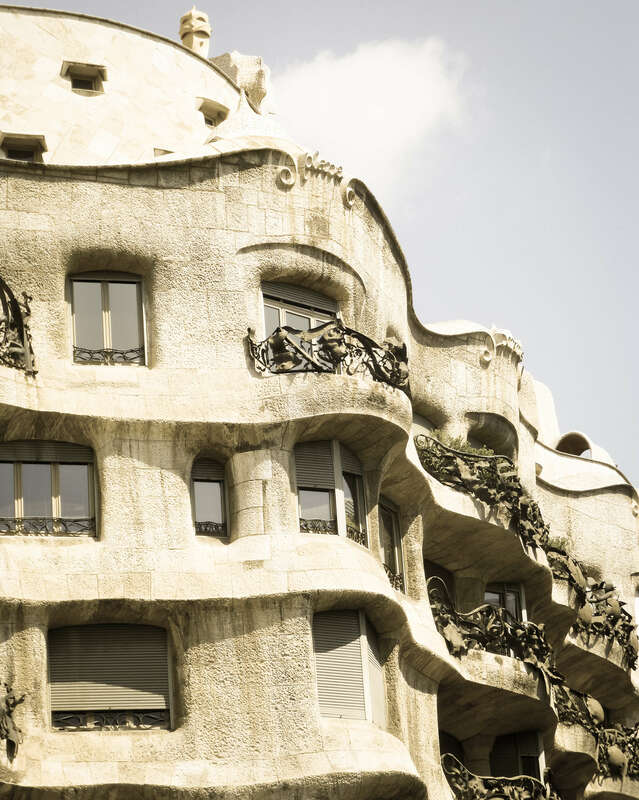 The Gaudi buildings are very visually striking and would probably keep their interest. The beach is always a good option, too!